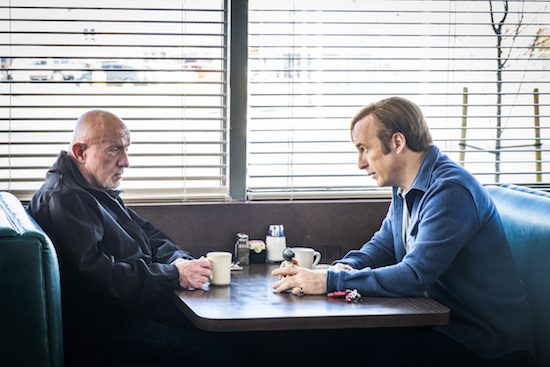 AMC announced BETTER CALL SAUL’s two-night season premiere (kicking off on February 8th), and after the show’s TCA panel, the network released a new extended trailer for the BREAKING BAD prequel. 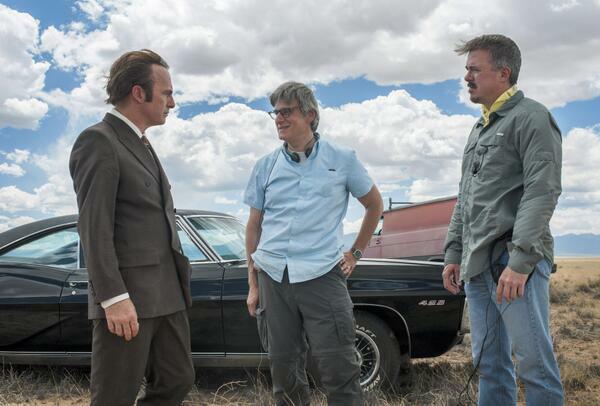 AMC announced that BETTER CALL SAUL will launch with a two-night series premiere on February 8th and 9th at 10 PM. (The February 8th installment will be after the mideason of THE WALKING DEAD, and preempt THE WALKING DEAD’s live after show, TALKING DEAD, until 11 PM.) The series will continue to air Mondays at 10 PM for the remainder of its 10-episode first season. Additionally, the final season of MAD MEN will launch on Sunday, April 5th at 10 PM, for its final seven episodes.